A Maine institution that is known in part for its lobster rolls is on its way to Boston. 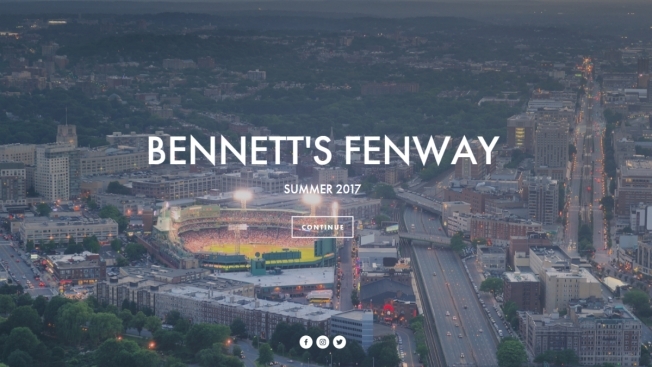 A licensing board page within the city's website indicates that Bennett's Sandwich Shop is planning to open in the Fenway, taking over the space on Peterborough Street where Swish Shabu had been until closing last November. Based on the name of the manager listed (Brendin McCord) and a note on its website, this is the same Bennett's that is located in Kennebunk, Maine, along with a second location in Portsmouth, New Hampshire; the Kennebunk shop is a legendary place frequented by countless beachgoers and visitors to nearby Kennebunkport for its lobster rolls and other subs/sandwiches. The original location of Bennett's first opened in Kennebunk in 1982, while the Portsmouth location opened in 2015.